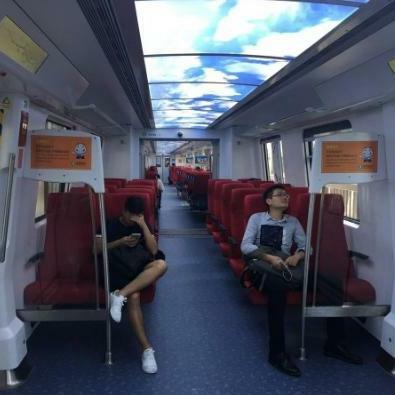 Shenzhen's new metro line 11 is designed as an airport express with two business class carriages which include soft seats, curtains and overhead luggage racks. One month after operation, the carriages are reported almost empty while passengers cram other sections. Compared with the other lines of Shenzhen Metro, Line 11 has two business class carriages in addition to the regular six standard class carriages as well as a higher speed service. 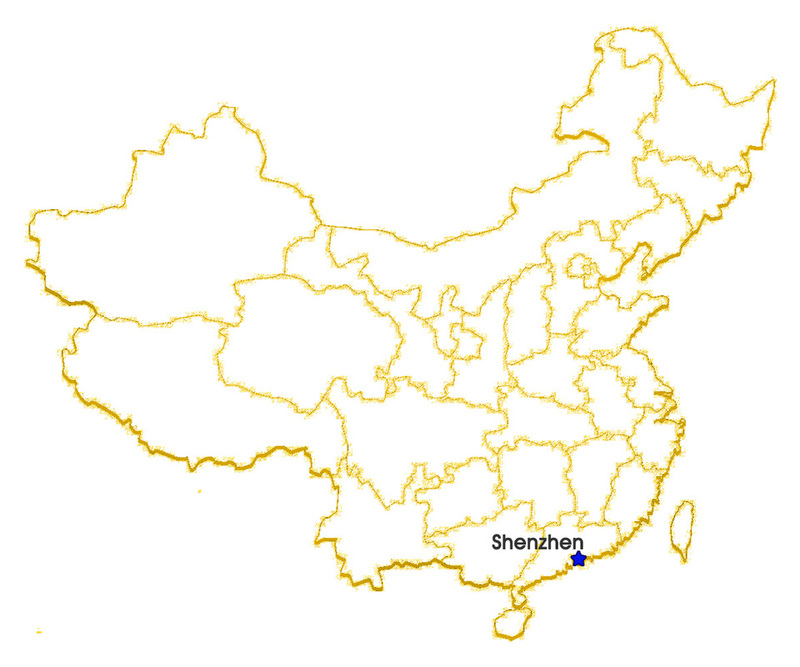 It serves as both a regional express line from the west coast of Shenzhen to the city core area and an airport rail link. As an airport express, it allows passengers to walk of only 2 minutes to the main terminal T3 after they get off the metro. The price of business class tickets is supposed to be no higher than three times that of the ordinary fair. Currently a one-way, standard ticket price is from 2 yuan to 10 yuan whereas the business class ticket price is from 6 yuan to 30 yuan. 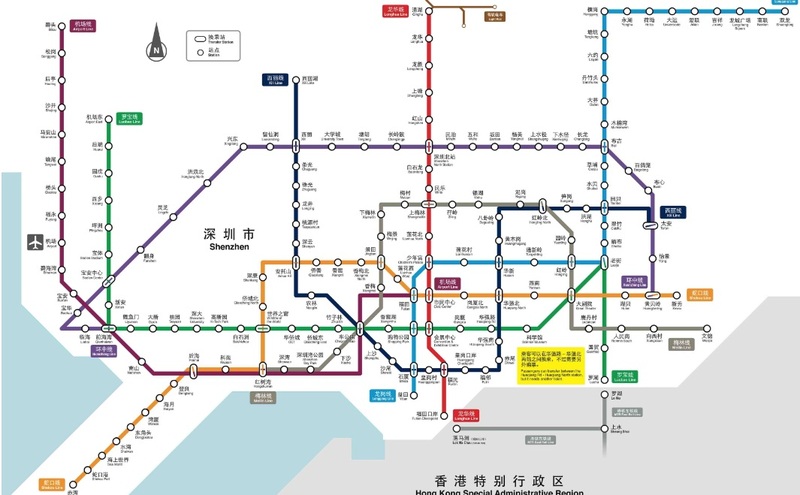 It costs only 21 yuan from the central Futian station to the airport, which is cheaper than taxis, ride-hailing cars and even airport express buses. 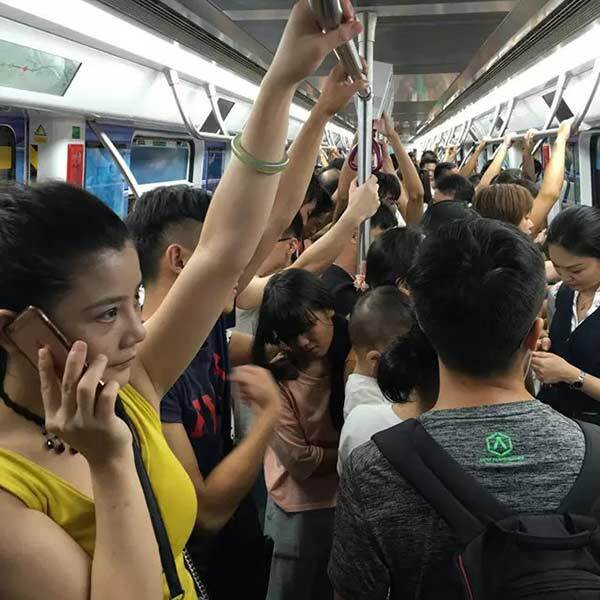 ​According to the Shenzhen Metro Company, attendance of the business carriage appeared to be satisfactory based on their big data statistics. Over the first month of operation, passenger usage during work days was between 190 thousand and 200 thousand journeys of which business class use was around 10%. During weekends however, the passenger volume of business carriages increased to between 25 thousand and 35 thousand. ​The issue of business class carriage emptiness was much discussed on the Internet.